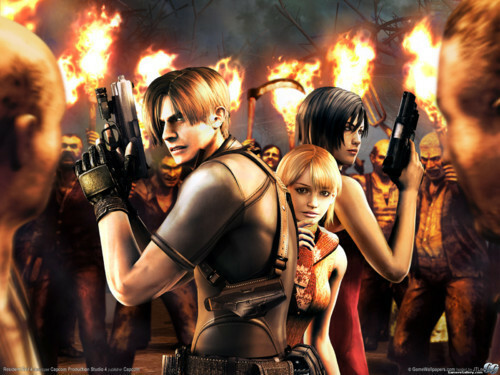 This Leon Kennedy photo might contain 화재, 불꽃, 지옥, 불, 불길, and 인 페 르노. You guys like this picture? My friends and I have a copy of it on our computer. It's kind of a cool picture.